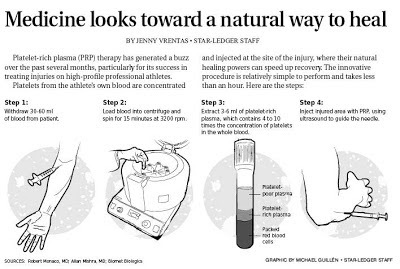 Los Angeles Dodgers outfielder Matt Kemp received an injection of platelet-rich plasma in his sore AC joint, according to a Los Angeles Times report. Kemp had an MRI exam on his left shoulder Tuesday that confirmed the irritation in his AC joint, according to manager Don Mattingly. Kemp, who is expected to be activated off the disabled list on July 21, had similar discomfort in his AC joint in April. He had a cortisone injection and was ready to play two days later, according to the report. 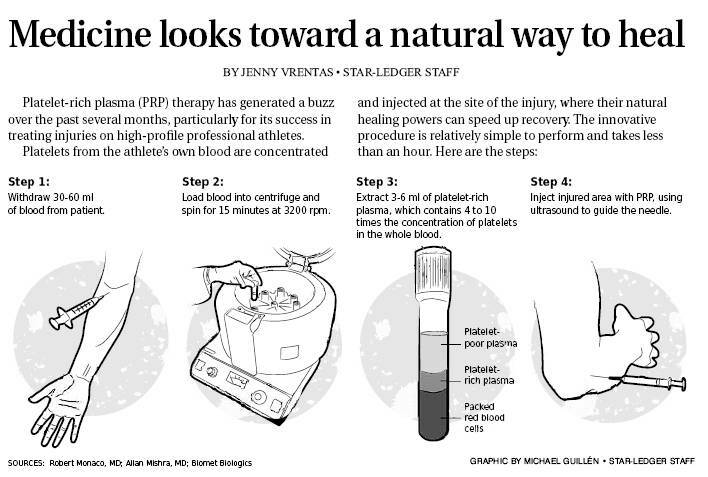 Hmm, platelet-rich plasma injections. Didn't Chad Billingsley go through this in August 2012? And that didn't work out all that well, right?